UN Secretary-General Ban Ki-moon has suggested the creation of a peacekeeping force in Mali that would include West African troops already operating in the country. He also said that a “parallel force” must be built to confront Islamist threats. 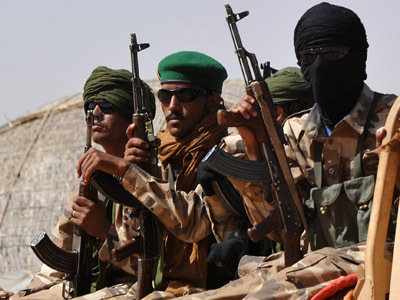 "Given the anticipated level and nature of the residual threat, there would be a fundamental requirement for a parallel force to operate in Mali alongside the UN mission in order to conduct major combat and counter-terrorism operations," Ban wrote in his report on Mali. 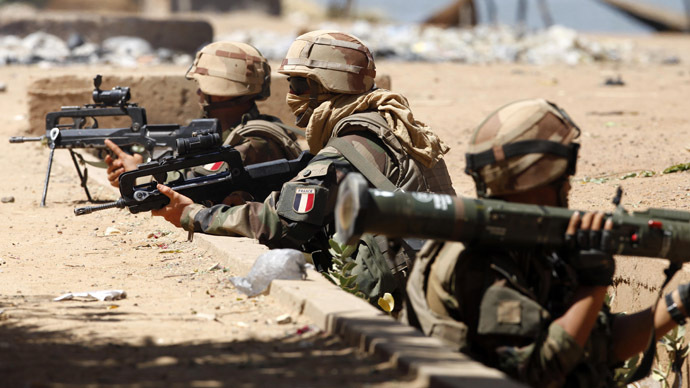 Such a force could be built on the French troops already active in Mali, some diplomats say. Once the African nations’ soldiers become a UN peacekeeping force, most of their troops and police would operate in northern Mali, while there would be a "light presence" based in the country's capital, Bamako, Ban suggested. "The force would operate under robust rules of engagement, with a mandate to use all necessary means to address threats to the implementation of its mandate, which would include protection of civilians," he said. The parallel force proposed by Ban Ki-moon would specifically target Islamist extremists, and could be based in Mali or elsewhere in West Africa. Diplomats expressed hope that the UN Security Council will vote on the peacekeeping proposal in mid-April. France launched its military intervention in Mali in January to combat Islamist groups that had taken over the north of the country a year ago. 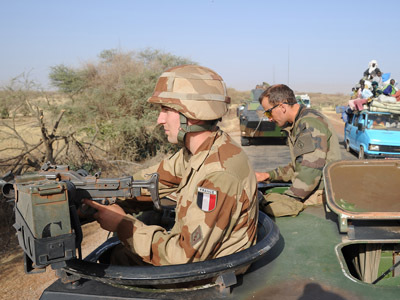 The French army succeeded in driving the Islamists out Mali’s main northern cities and into desert and mountain hideouts. Still, Ban's report said Mali suffered from a "crisis of governance" marked by "endemic corruption," and a lack of state authority. The 11,200 African troops converted into peacekeepers could only cover the main towns "assessed to be at highest risk," Ban explained. The bulk of the contingent would come from a West African force known as AFISMA (African-led International Support Mission to Mali), comprised of armed forces from many African nations and already operational in Mali. France said it would start withdrawing 4,000 of its troops in late April as part of a handover to the UN-backed African force. 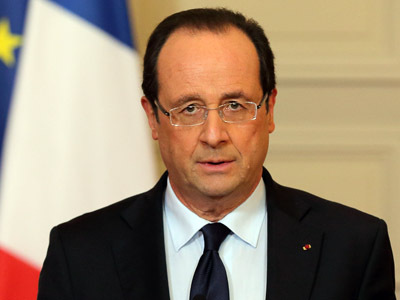 French President Francois Hollande has repeatedly vowed that the troops will remain in the region only until a legitimate government can take over. 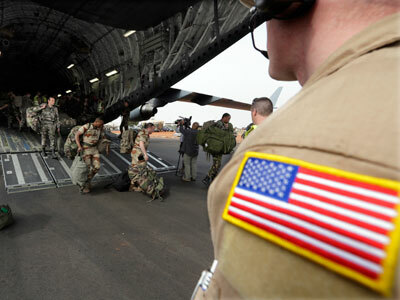 The Mali intervention has cost France more than 100 million euros so far.